I know the difference between a tarantula and a daddy longlegs. After that I don't know one spider from another. Ere on the side of caution and kill it If u can. What is houseflys feeding orgen? what types of insects do common blackbirds eat? Pretty much any they can get their beaks on: earthworms, beetles, ants, spiders, caterpillars/larvae, etc. They're omnivorous, so they like seeds, berries and nuts too. There are over 20,000 different species of ants and the female ants do all the work. Now, there’s one society where women rule! http://bit.ly/antresearchcentre? 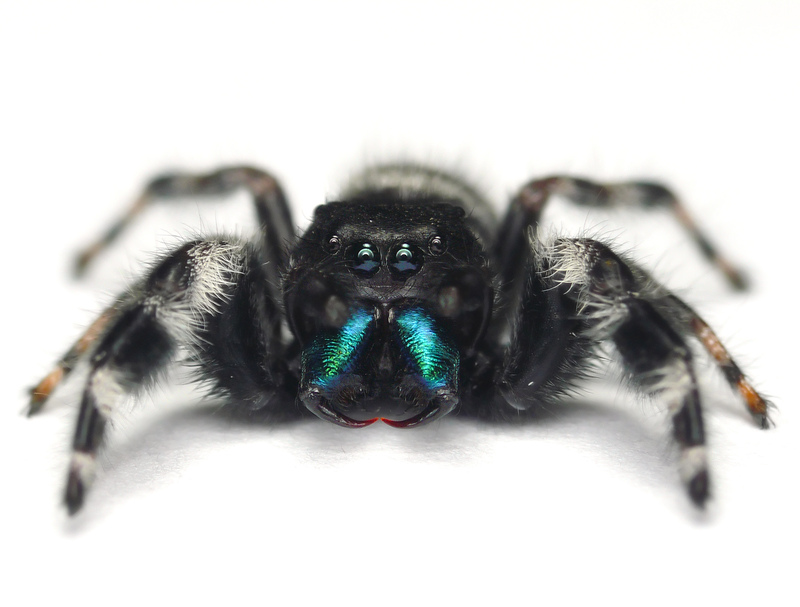 black spider with bright blue fangs and red/orange dot near end of body? 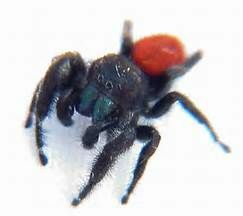 If it looks like this, it's a Red-backed jumping spider. Holy June bug out there! 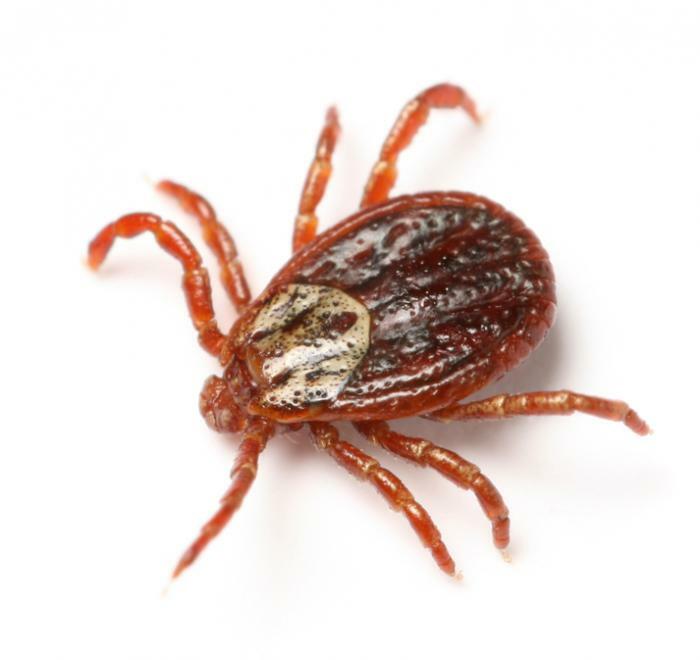 (I still say May bug is more appropriate) What would you say are your top two most repulsive insects? I had a slightly more than passing interest in zoology when I was younger, so I don't find them repulsive per se. But I studiously avoid yellow jackets, and those cicada killers are just plain scary. Mosquitoes and brown recluse spiders. Violent little jerks, that will HUNT YOU DOWN and sting repeatedly. 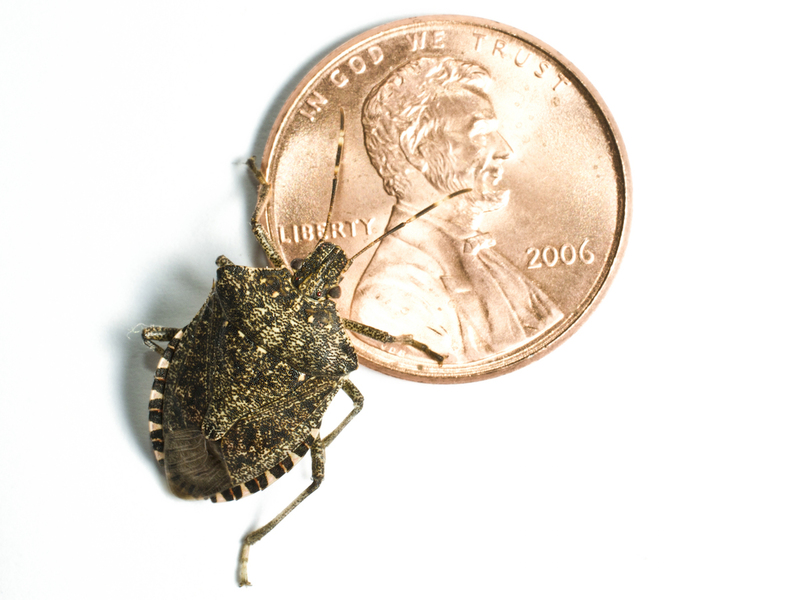 Stink bugs, don't step on them. Why are praying mantis called praying mantis? The name derived from it's scientific name, Mantis religiosa and it looks like it's praying. Honestly I haven't. I might of as a kid or something, but if so I don't remember it. "really hard"? It's more so impossible. Are Yellow Jacket Stings Dangerous For Babies? Yellow jackets are described as bee-similar creatures that are actually wasps with yellow and black stripes on the body. They are a phobia not only for babies but also for adults. However, if the condition on your babies is still mild, you can easily treat it at home by using some natural, inexpensive but effective ingredients. How do flys find there way in through such a small hole yet can not find there way out even if you open the door? It isn't they can' find their way out. They don't want to go out. Where is the fun for them in that?